I have worked with Lesley for just over a year. Her business has been a blessing to the clients she cares for. Everyone is extremely prompt, professional and compassionate. 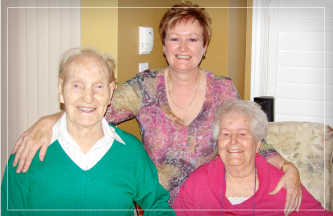 The service Senior Home Service provides is vital.